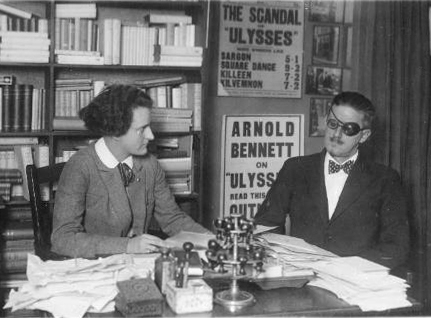 Sylvia Beach and James Joyce at Shakespeare & Co. Bookstore in Paris. British Literature 36 credit hrs.